They don’t have to be. There are many types of planned gifts: Most are simple and affordable, like a gift in your will or living trust. You just need to find the one that best meets your needs. We can help you find the best gift for you, just contact Patti Bender. Anyone can make a planned gift—no matter if your estate is worth $100 or one million dollars. Gifts of all sizes make a difference at the United States Naval Academy Foundation. In fact, you may even be able to make a bigger impact than you thought possible when you make a planned gift.  By including a gift to the United States Naval Academy Foundation in your estate plans, you create a legacy of support at the Naval Academy Foundation. We can help you get started. Contact Patti Bender at plannedgiving@usna.com or 410-295-4186 for help finding the right gift for you.